Why Flappy Bird Shut down? Flappy Bird, the latest iPhone craze, launched less than one year ago. At its peak, it was generating about $50,000 per day. 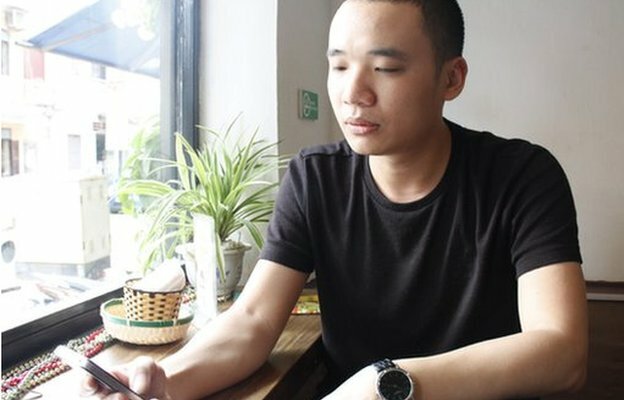 It was run by one man, Dong Nguyen, an indie game developer in Vietnam. Over the weekend, Nguyen suddenly announced that he’d be shutting the game now. It’s no longer available for download in the App Store. iPhone users who have already downloaded it are trying to sell their devices on eBay. Why did Flappy Bird take off, and why did its founder grow to hate it so much he shut it down? 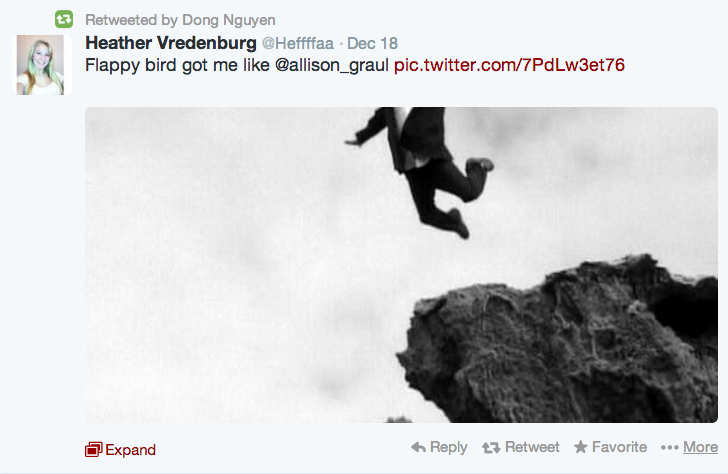 You can interpret a lot from Nguyen’s ~ 1,000 tweets. We sifted through them so you don’t have to. 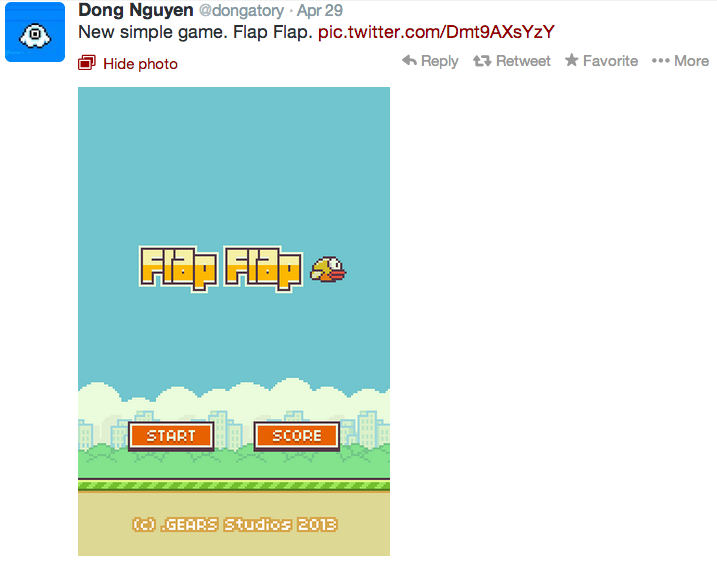 Here’s the rise and fall of mobile craze, Flappy Bird..
Nguyen woke up one morning last April inspired. He set out to create a few games. Flappy Bird was one of them. On April 29, the first iteration of Flappy Bird launched. Its original name was “Flap Flap” and the app was approved in just two days. When Flap Flap first went live, Nguyen scored 44 points. That’s why the platinum badge in Flappy Bird is achieved when a player scores 40. Then players are achieving (and beating) Nguyen’s original score. Dong didn’t expect his app to explode like this, or the money that came with it. The Verge reported he was pulling in about $50,000 per day. But soon, the game became too much for Nguyen. Players found out he was the creator and started tweeting aggressively at him. Nguyen tried to answer everyone calmly at first. Some attacks started getting personal, adding to Nguyen’s stress. He was only one guy after all, trying to wrangle a viral beast. Emails started pouring in too. Nguyen couldn’t keep up. People started attacking Nguyen’s work, accusing him of stealing from Nintendo and Mario Brothers. Nguyen didn’t agree. Investors started to take notice of Nguyen and offered him cash. But Nguyen wasn’t interested in creating a real business. He doesn’t consider himself an entrepreneur. The press started clamoring to get interviews with Nguyen. But he was happy as an Indie designer and didn’t want the attention. “Please give me peace,” he begged. People started haggling Nguyen for more Flappy Bird updates and platforms. Nguyen became extremely overwhelmed. Nguyen said Flappy Bird was always intended to be a mini game, but that a sequel wouldn’t be out of the question. Nguyen grew to hate his own game because his success ruined his simple life. He also doesn’t like the way people are “overusing” his game and taking all the fun out of it. Nguyen is also unhappy that he can never go back to being an ordinary indie game developer now. 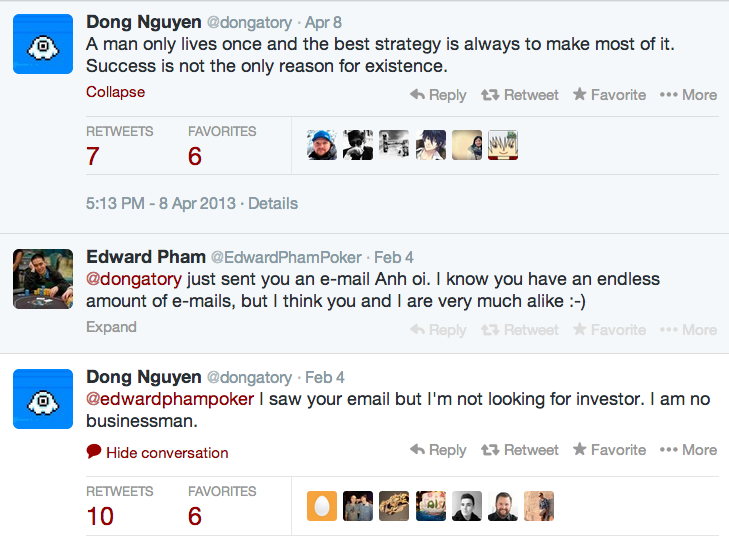 On February 8, Nguyen made up his mind: he was going to shut down the app. This weekend, the game disappeared from the App Store. Nguyen hasn’t tweeted since. But don’t worry, he says Flappy Bird isn’t the last game we’ll see from him. ← Now You can chat with dead using eternime website. Generally I can’t study post on information sites, however wish to state that this particular write-up really forced everyone you need to do the idea! Your publishing flavor has been shocked me. Many thanks, pretty wonderful write-up.